As your community hospital, we pride ourselves in providing you with the level of care you have come to expect at Weirton Medical Center. Led by our physicians, we are proud to offer a full continuum of care that best suites each patient. 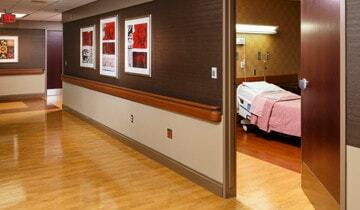 We are an acute care facility with 238 beds. We also are home to Acuity Specialty Hospital located on level 9 of our hospital.